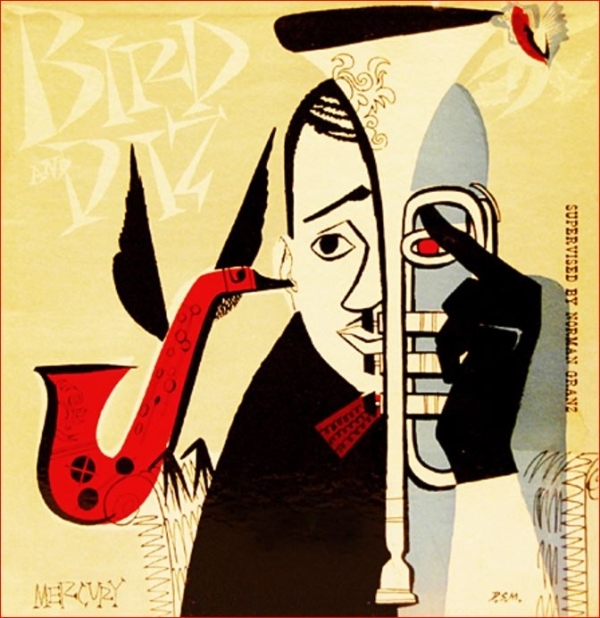 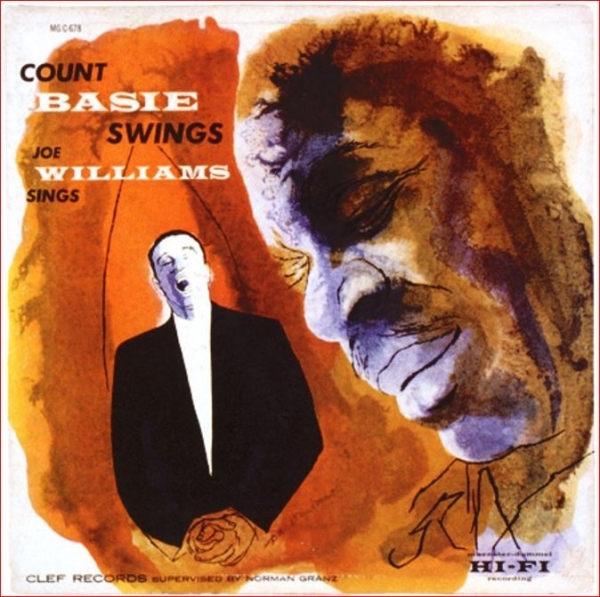 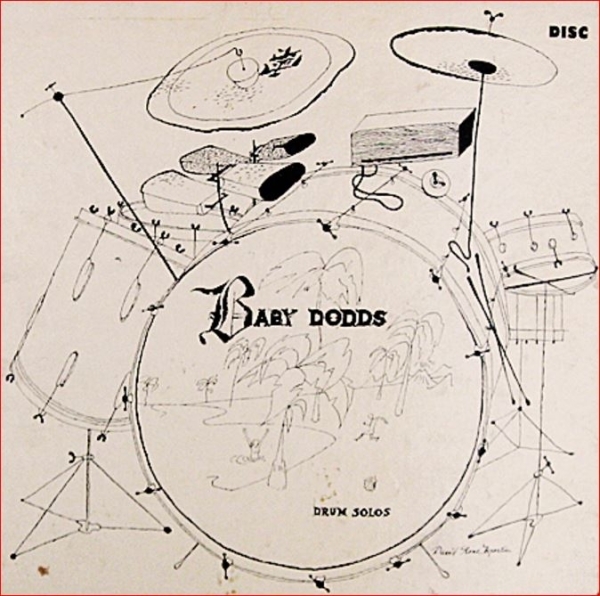 David Stone Martin secured a unique place for himself in the world of recorded music – An illustrator who came from The School of Art Institute of Chicago, Stone would design more than 400 long play covers nearly exclusively for jazz releases but not exclusively. 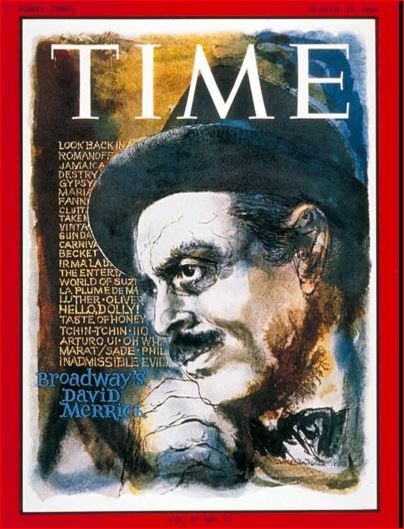 Martin was born on June 13th, 1913 in New London, Connecticut David Livingston Martin. 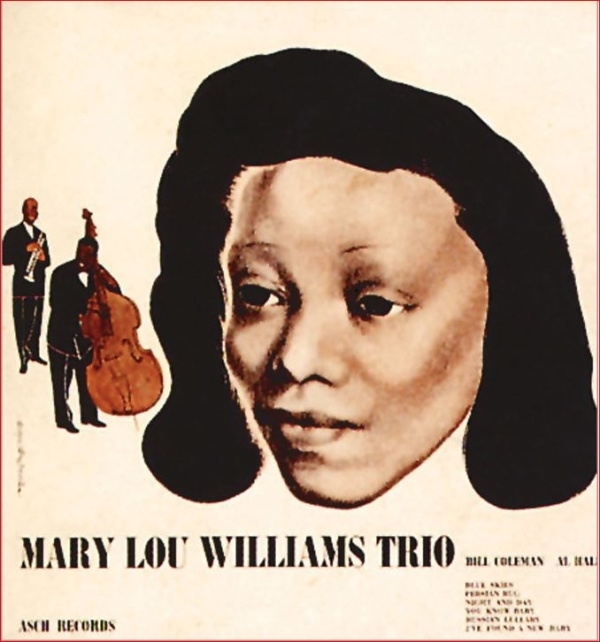 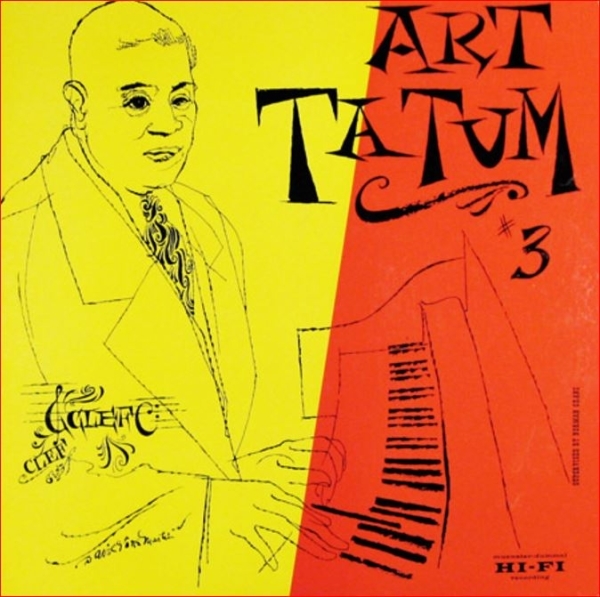 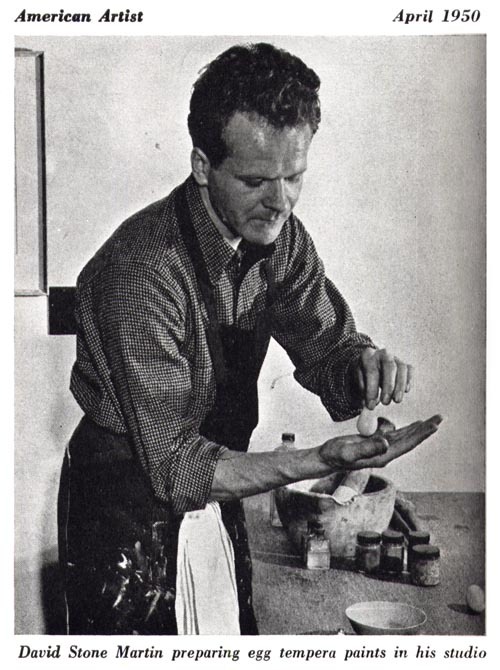 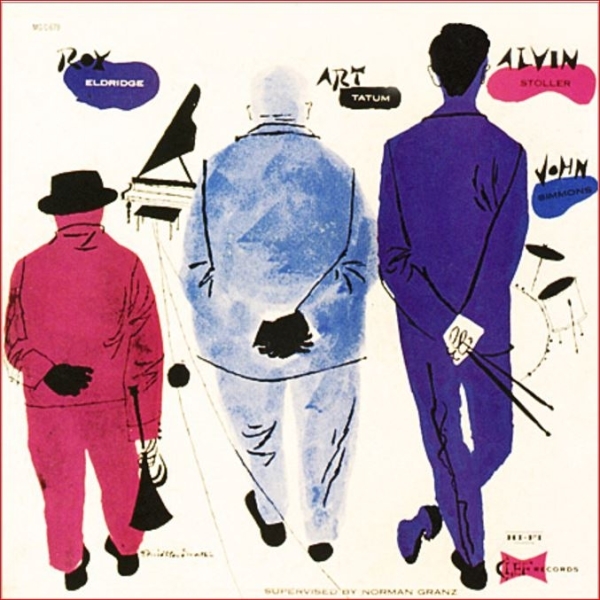 His wife Thelma, sons Tony and Stefan were all artists of various genres. 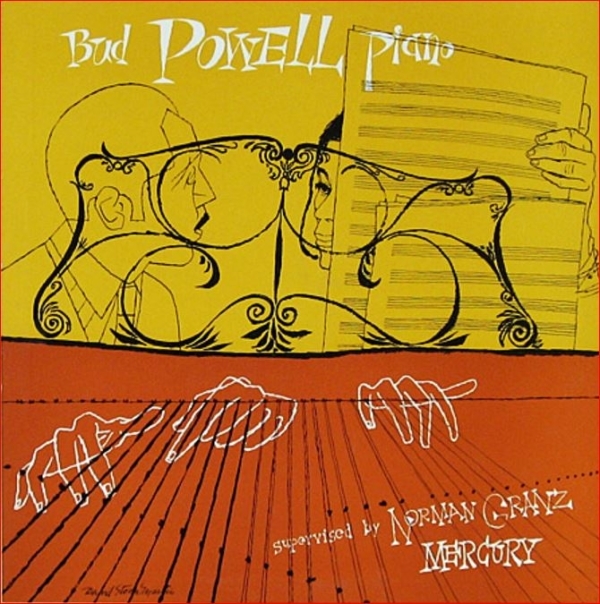 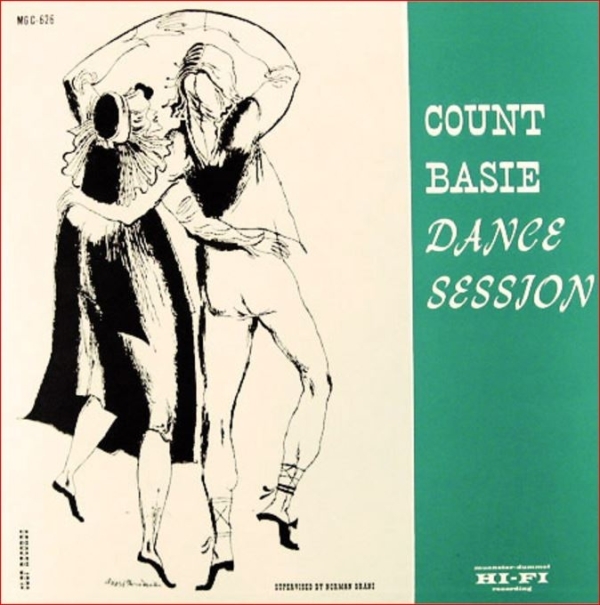 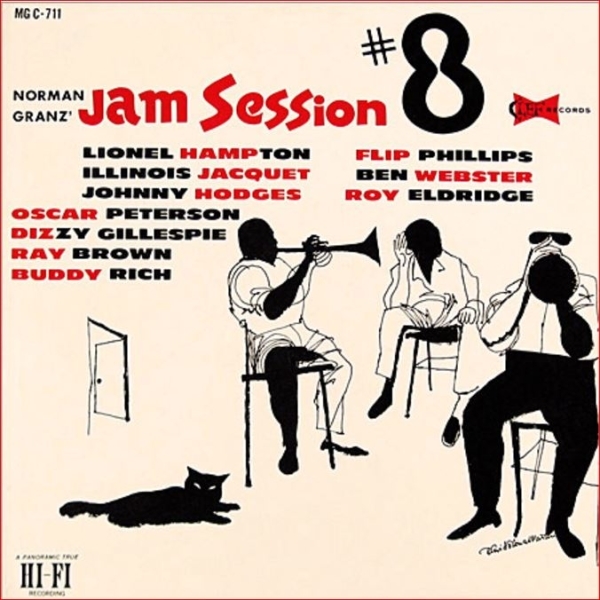 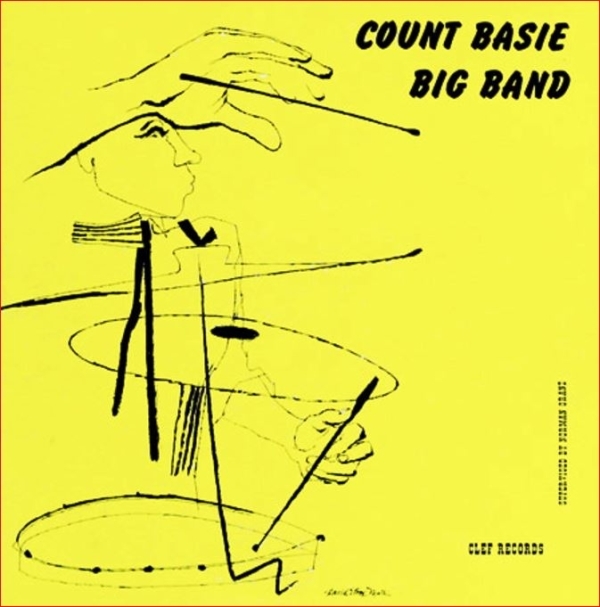 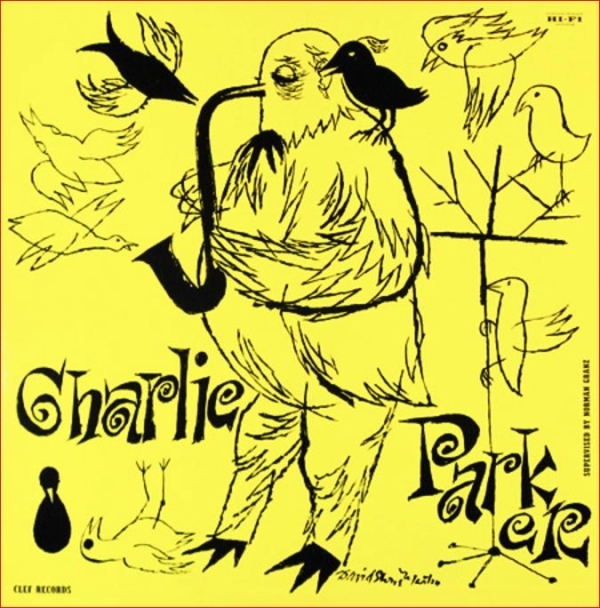 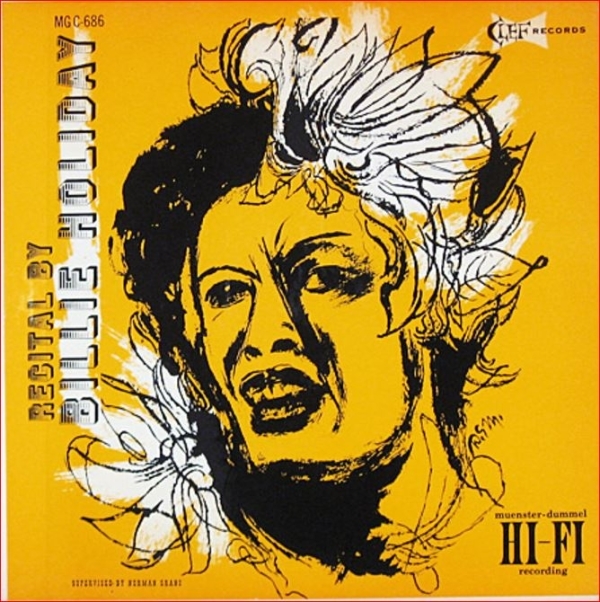 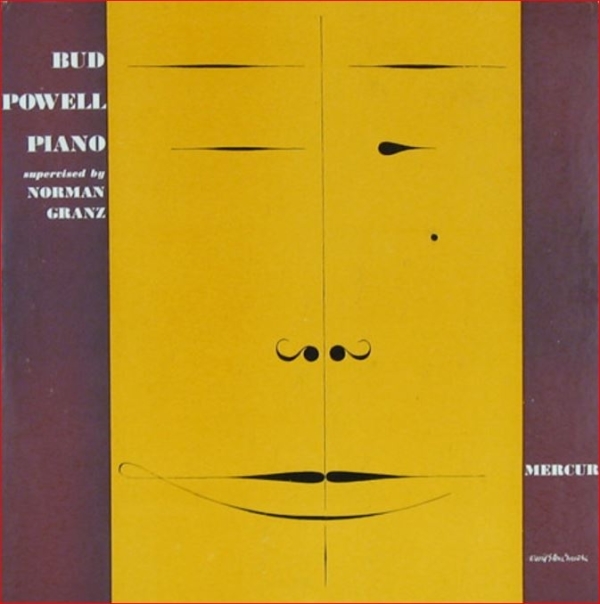 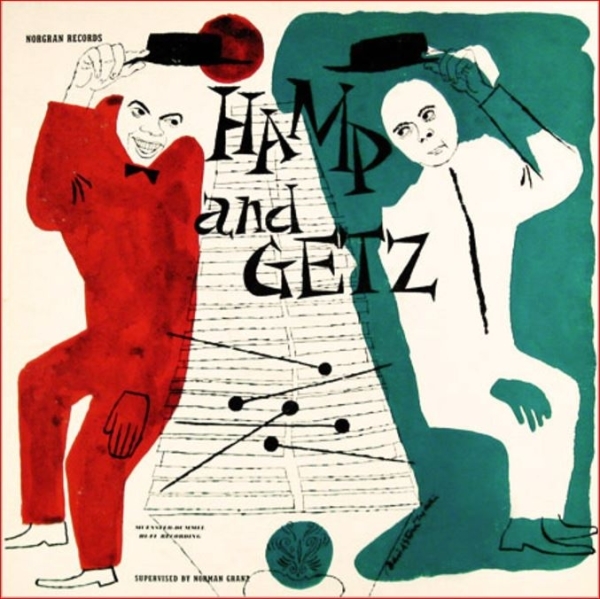 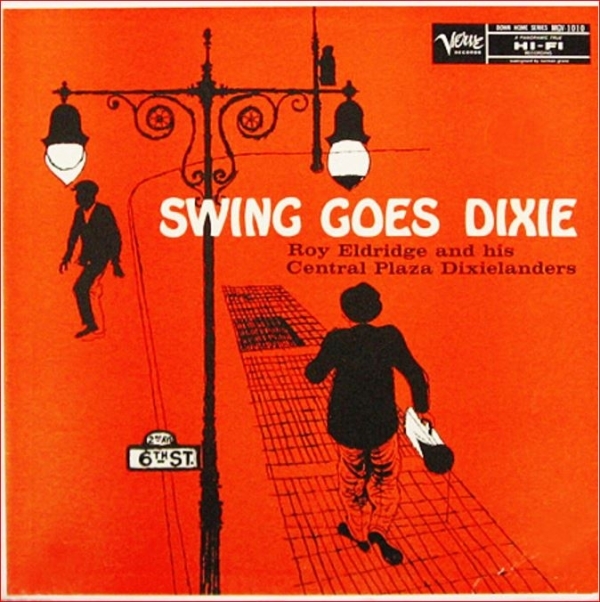 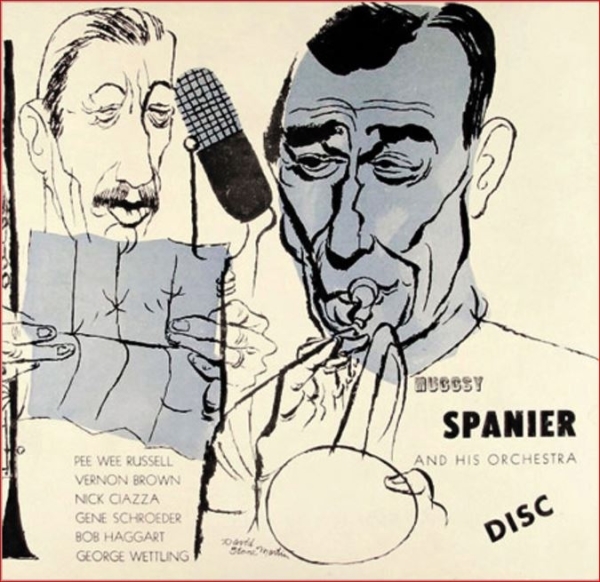 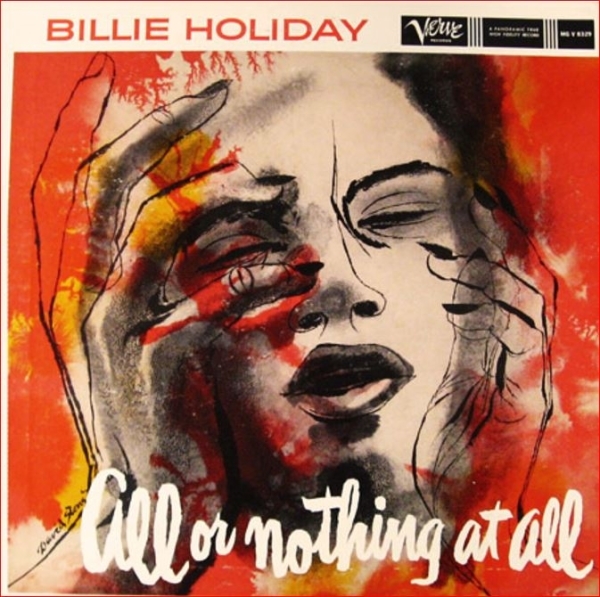 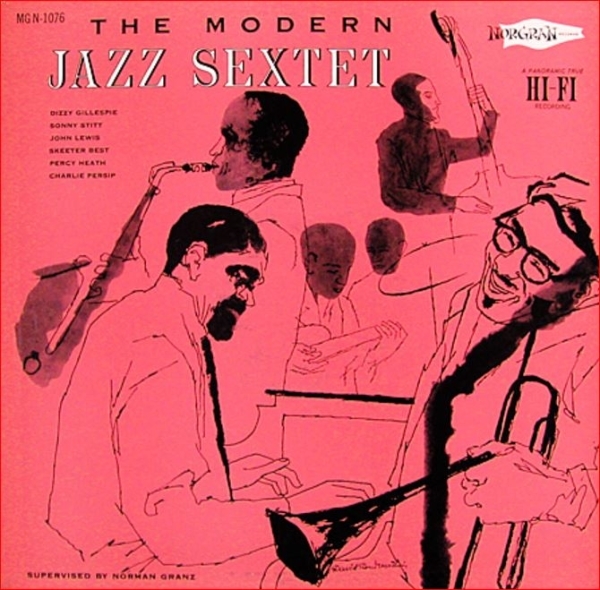 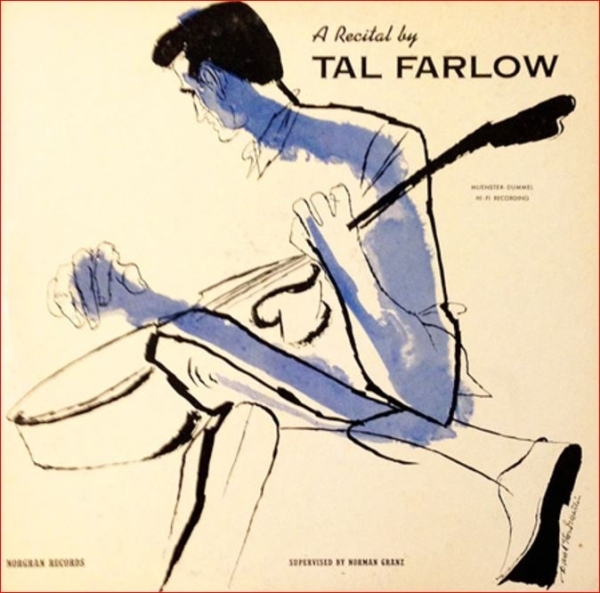 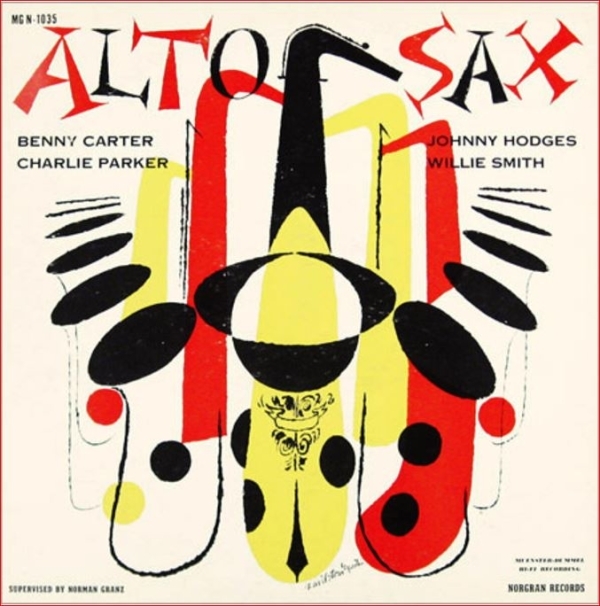 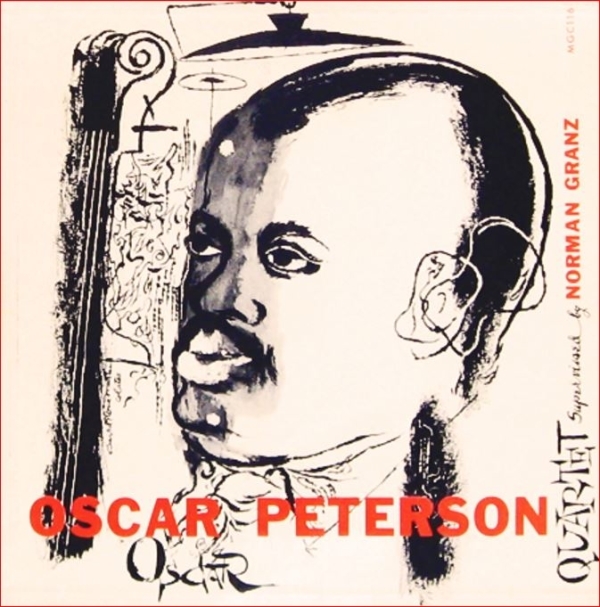 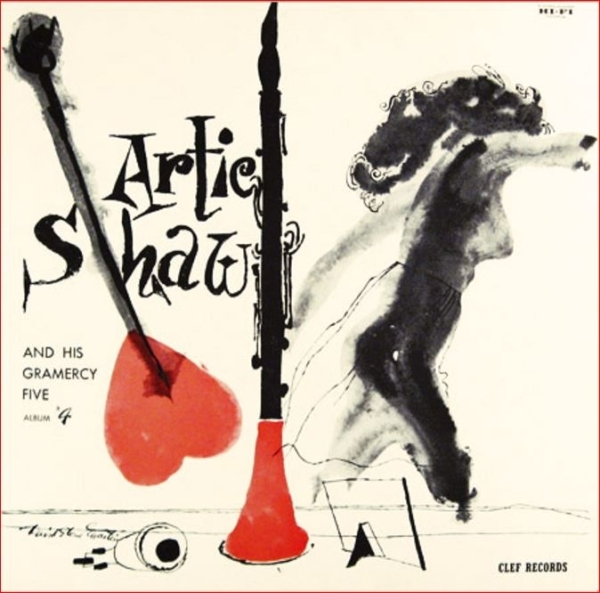 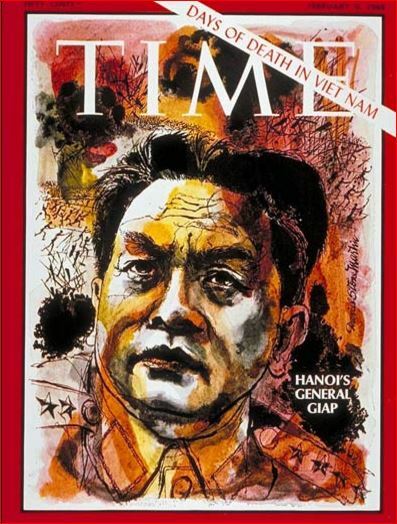 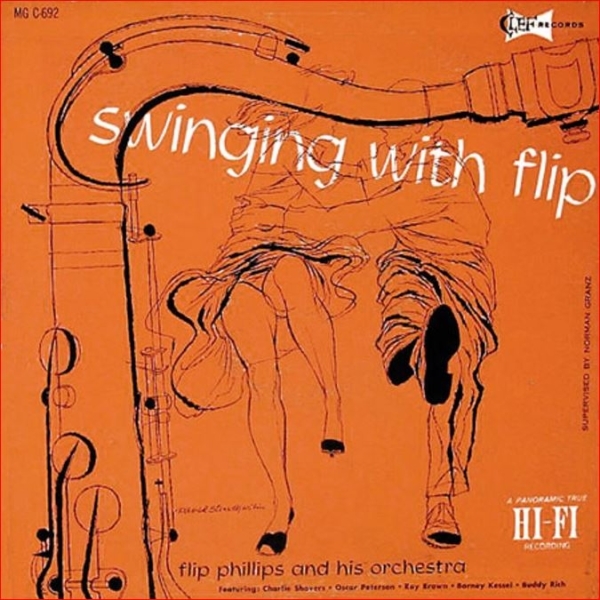 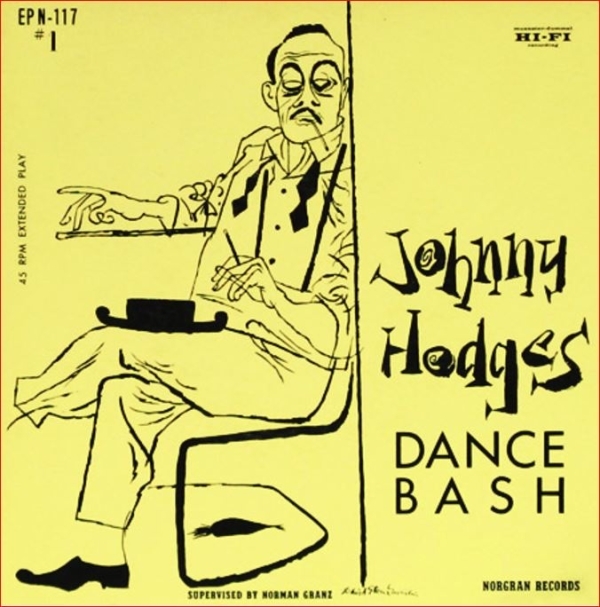 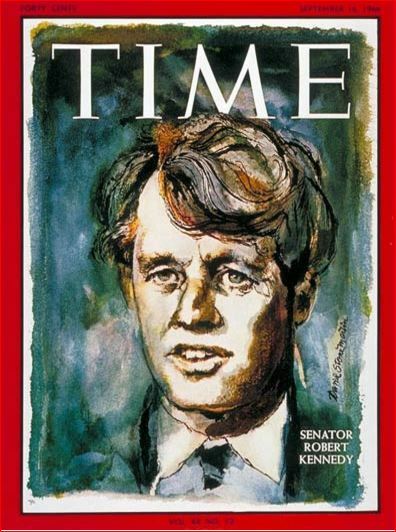 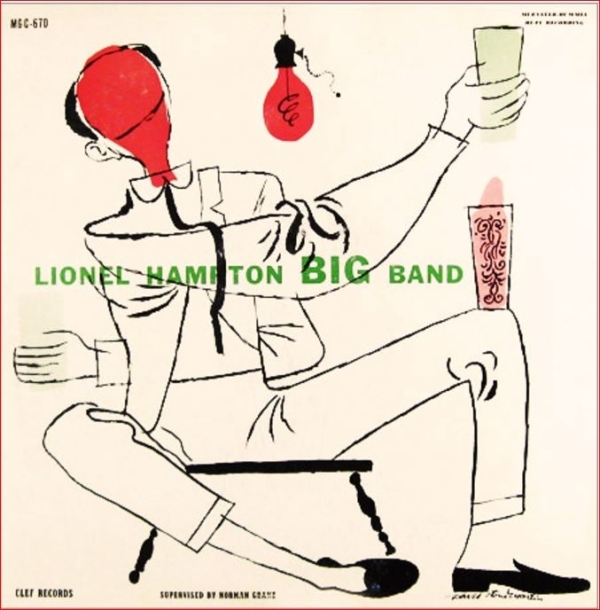 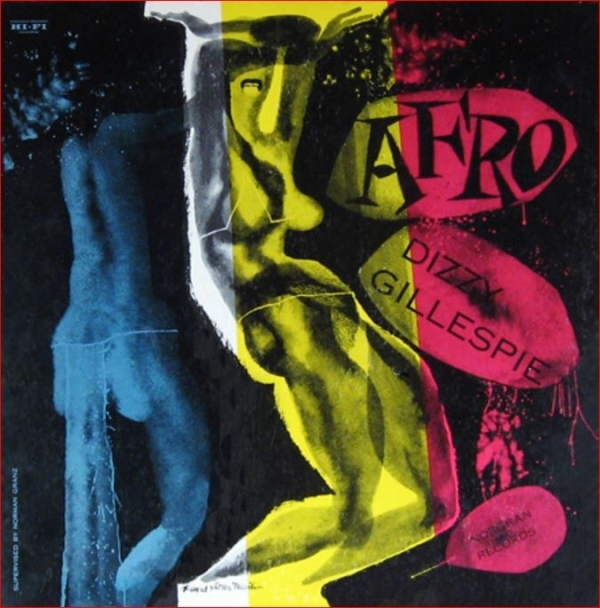 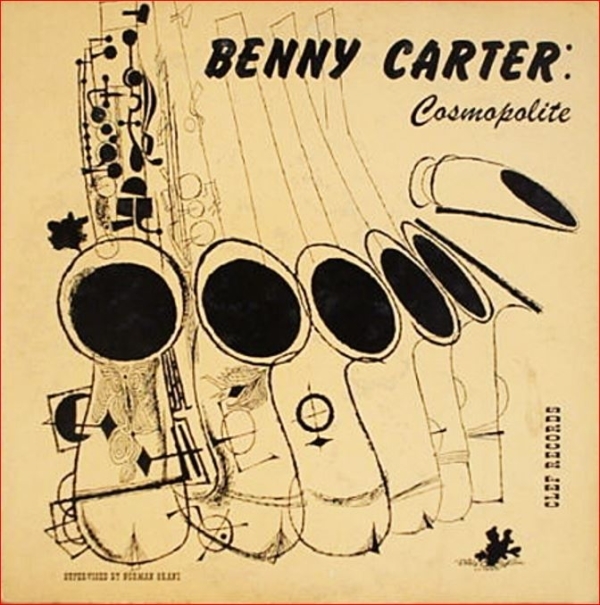 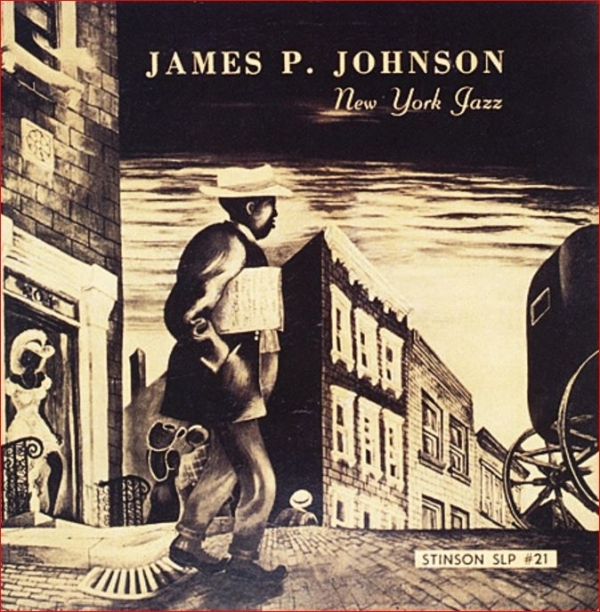 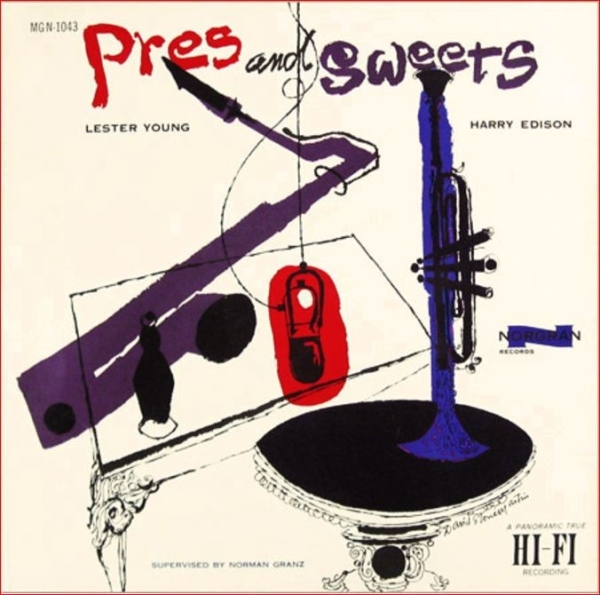 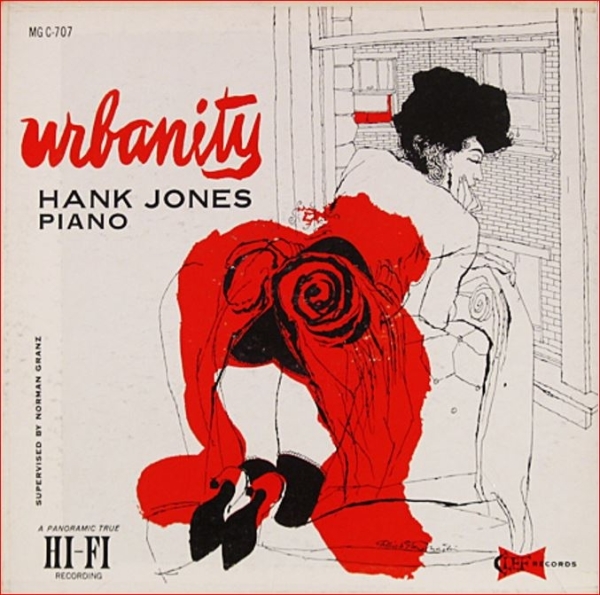 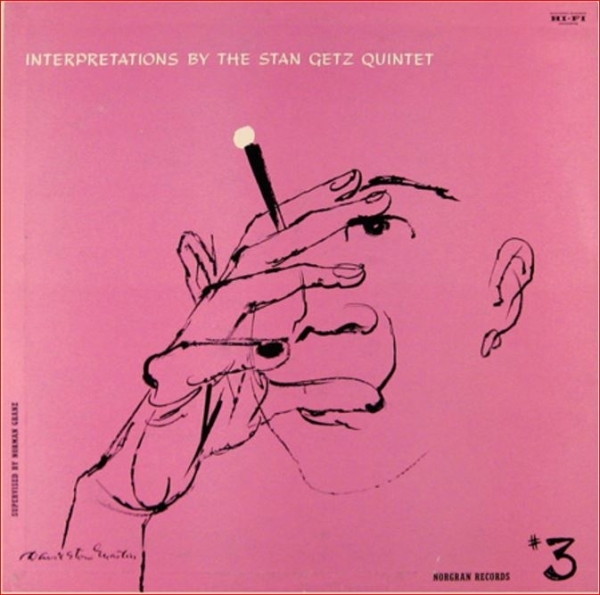 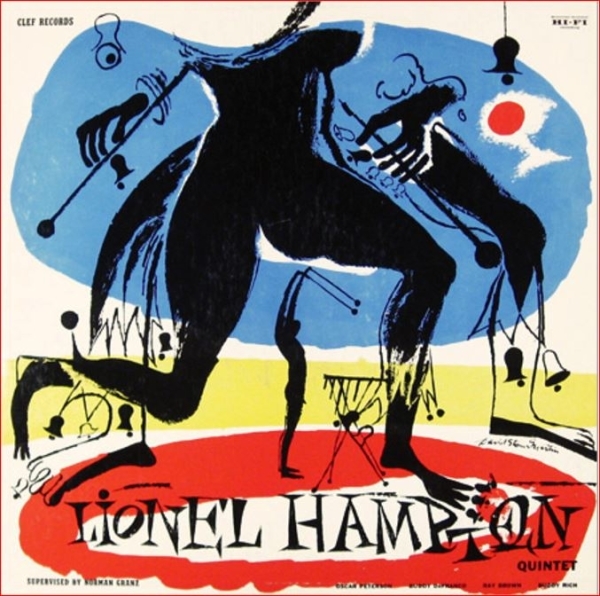 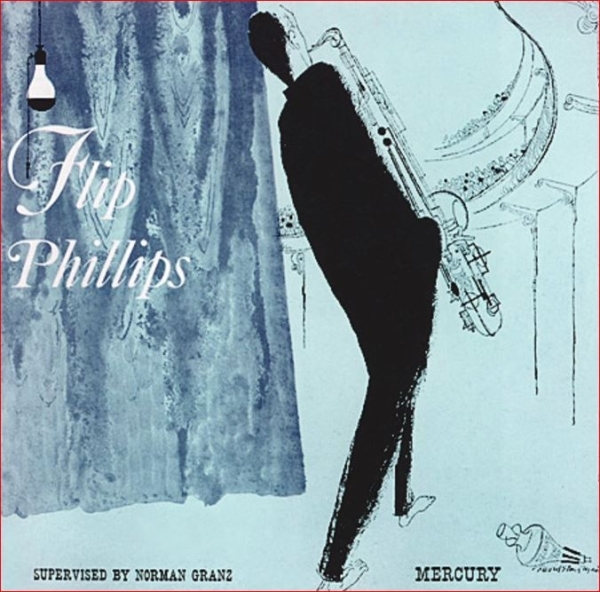 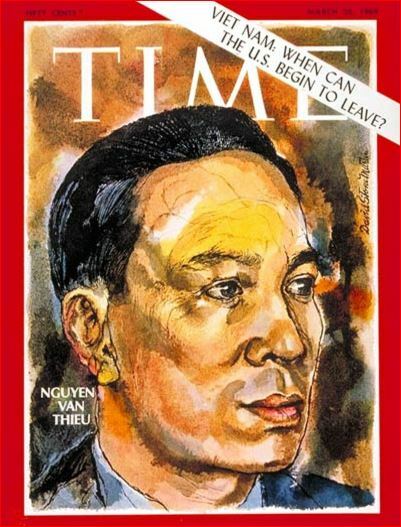 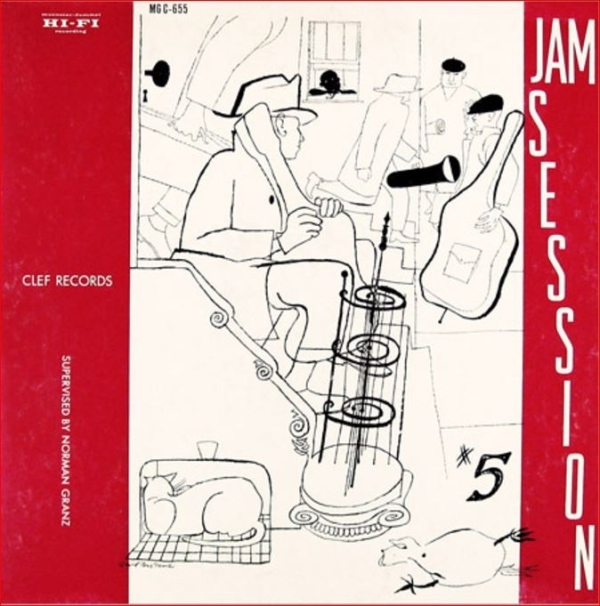 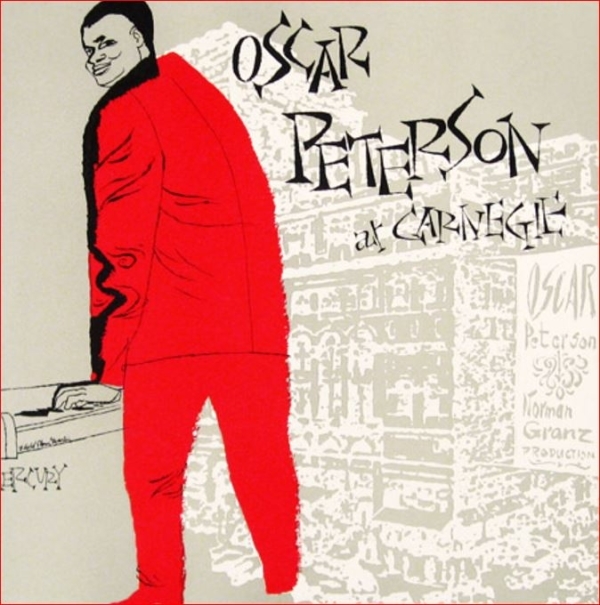 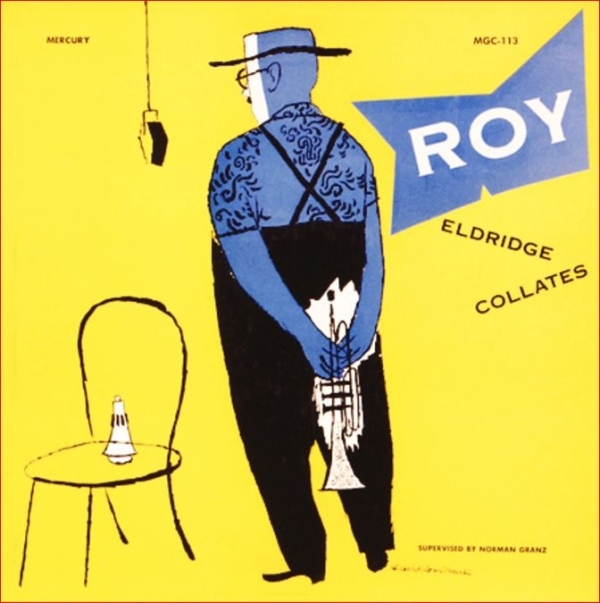 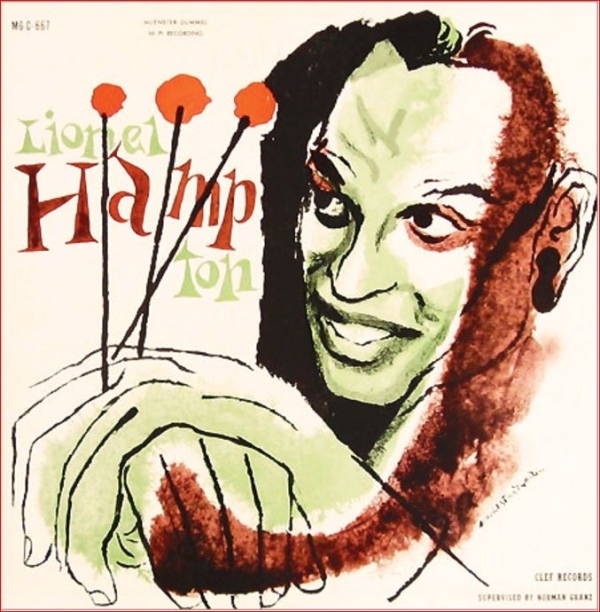 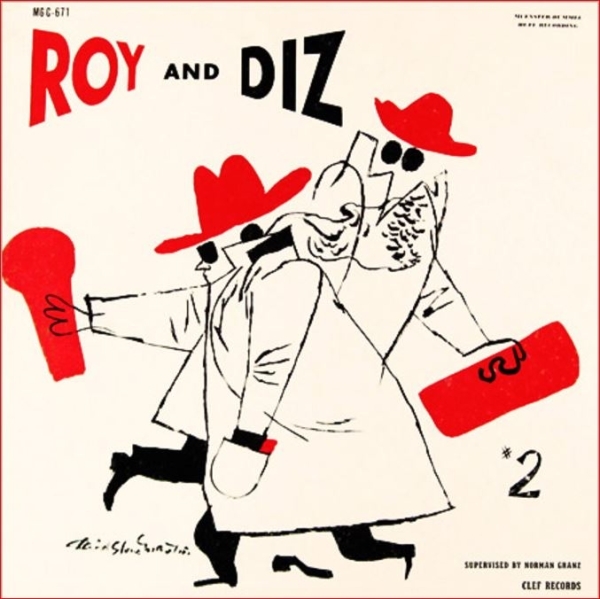 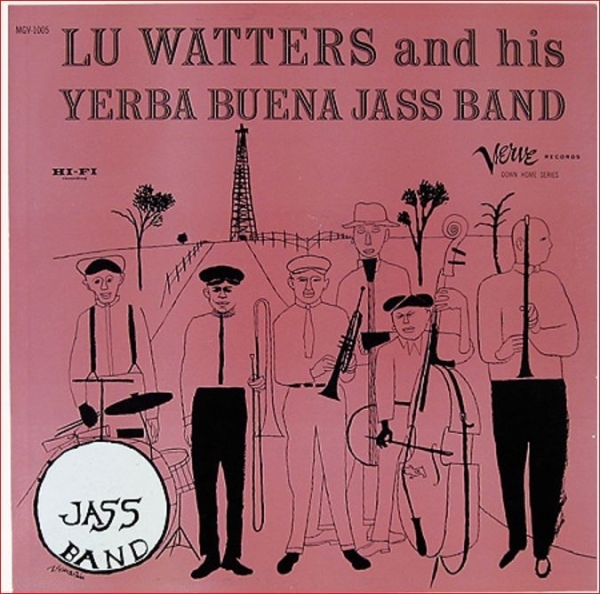 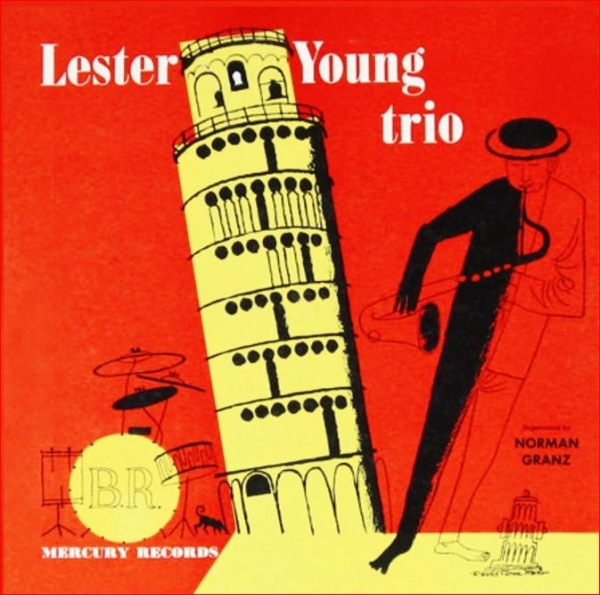 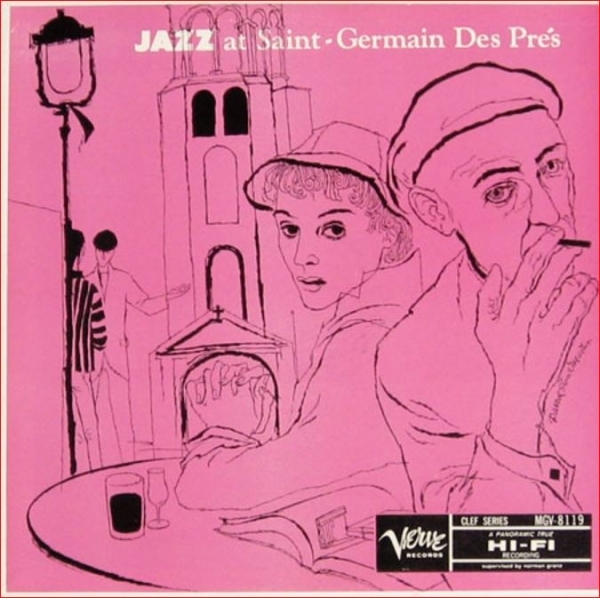 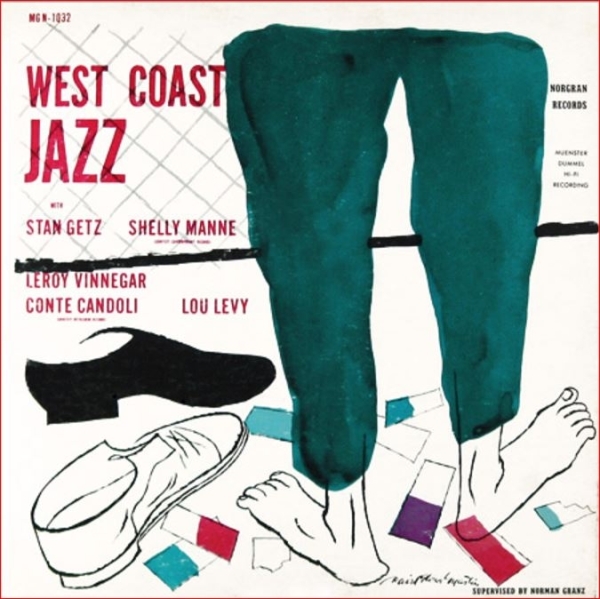 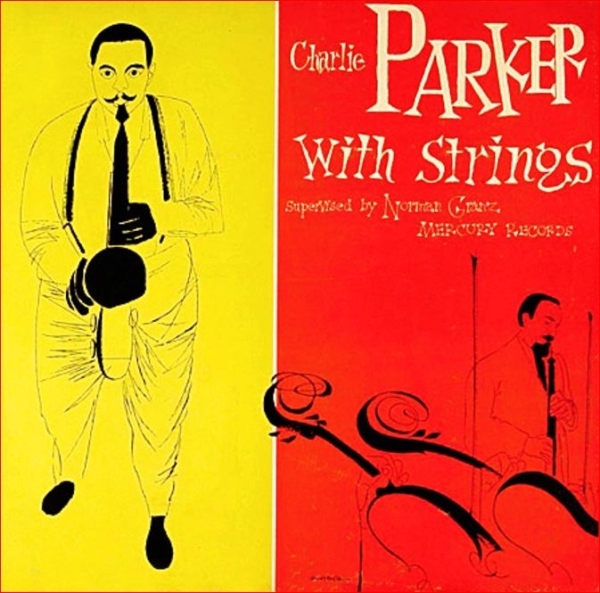 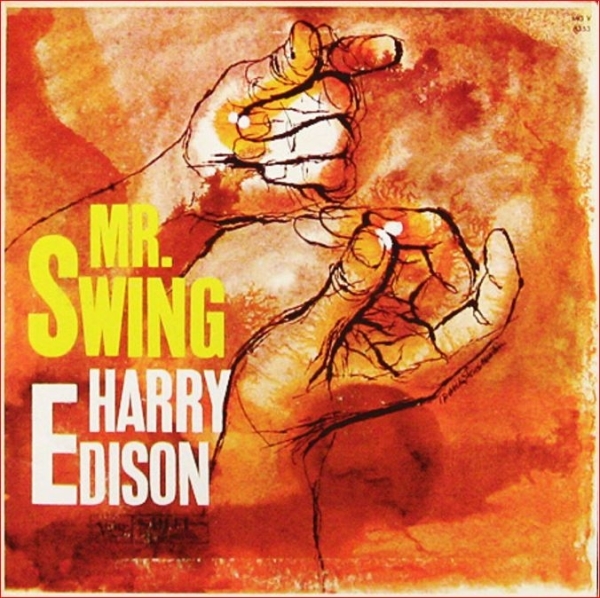 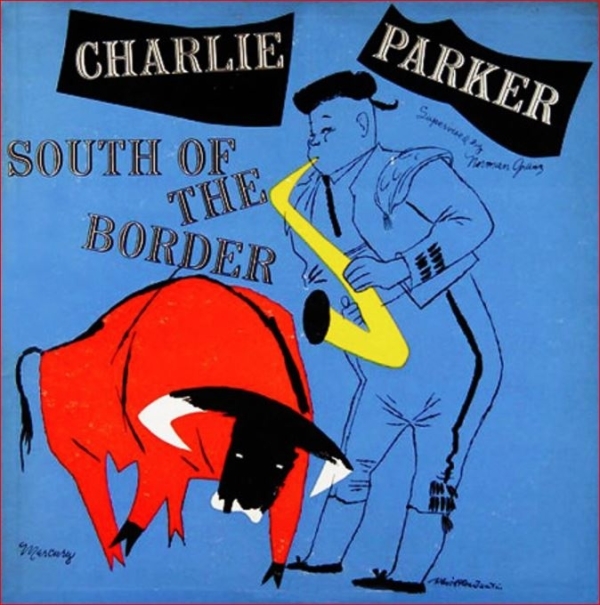 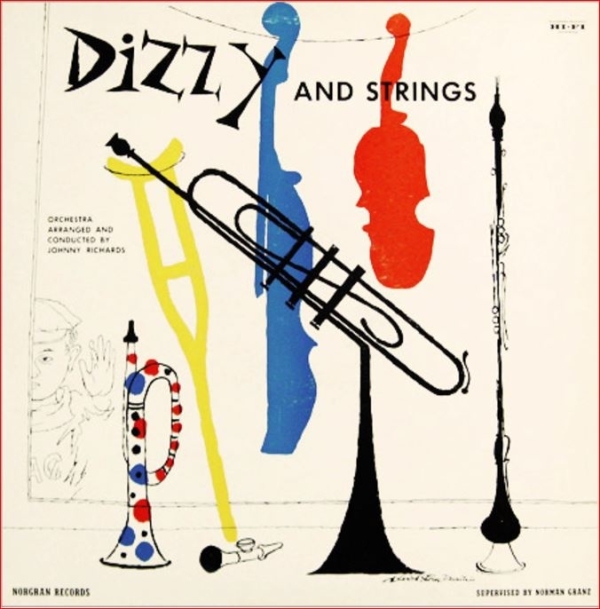 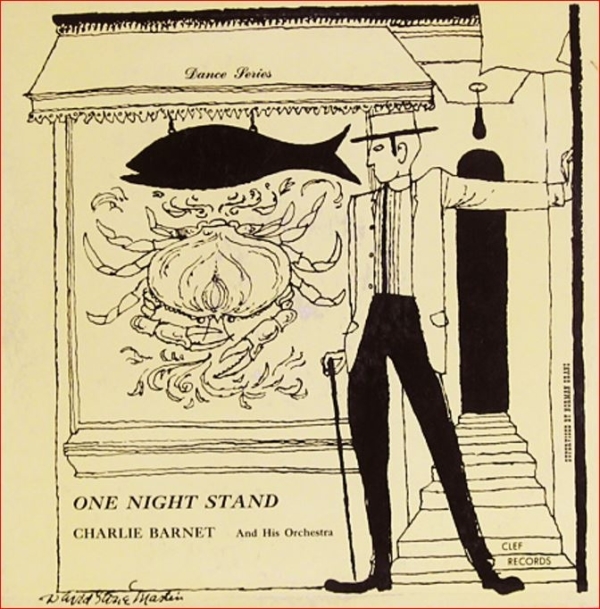 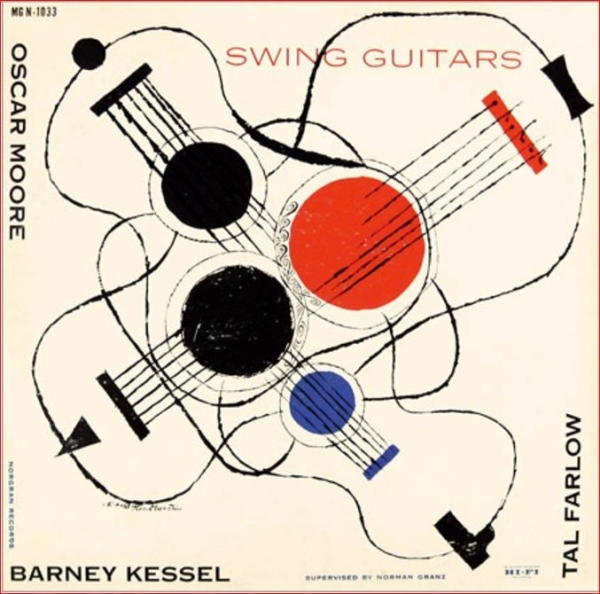 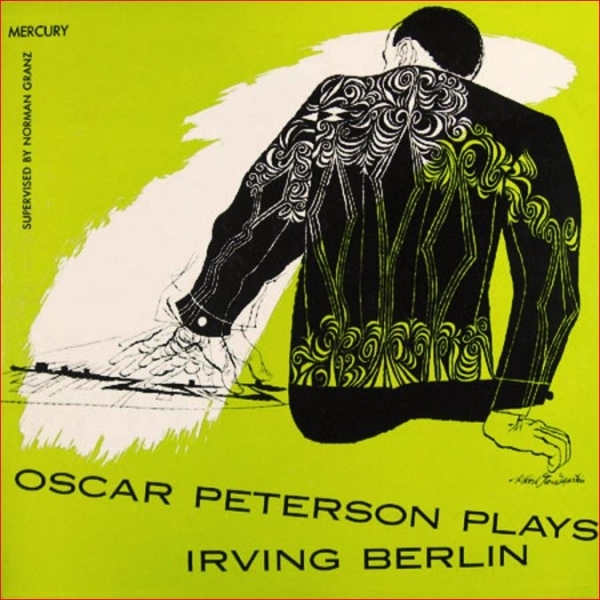 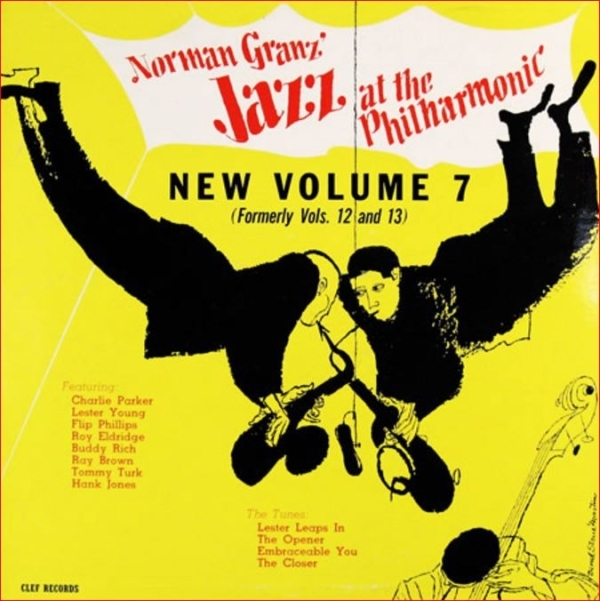 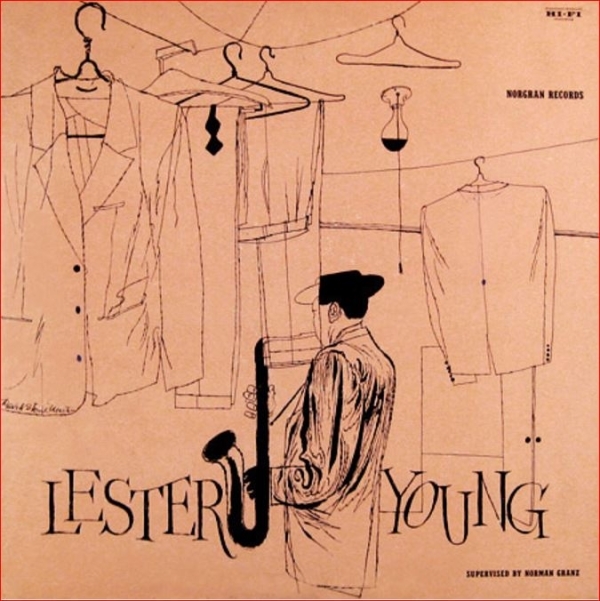 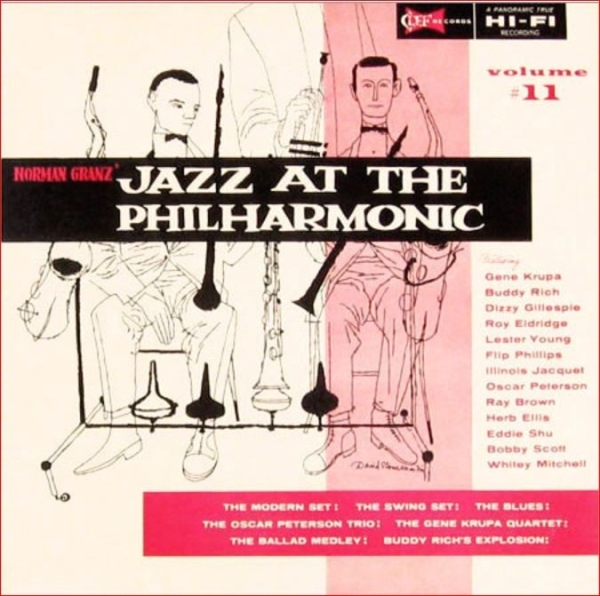 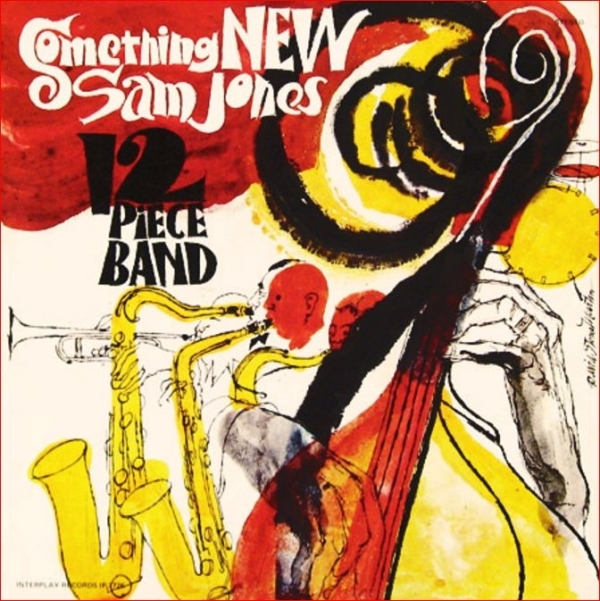 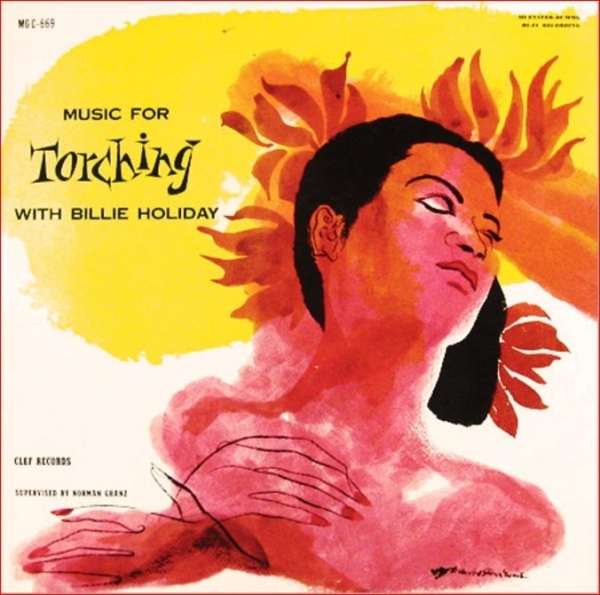 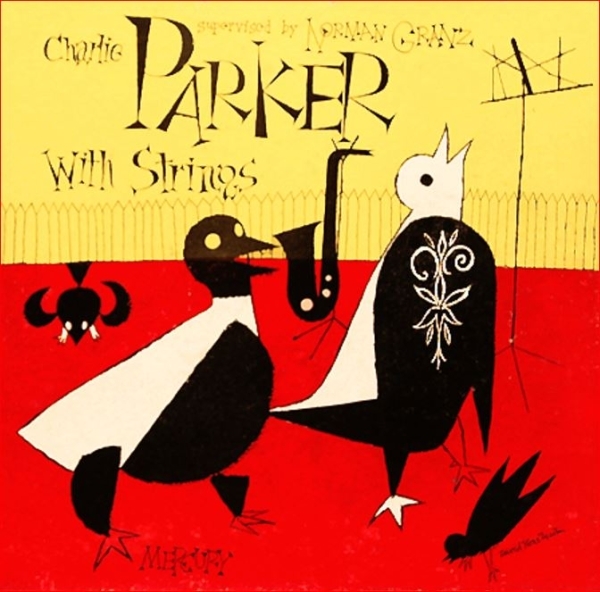 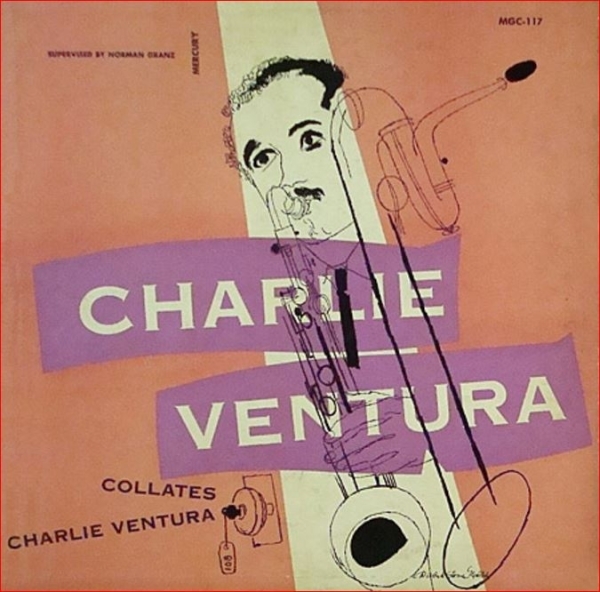 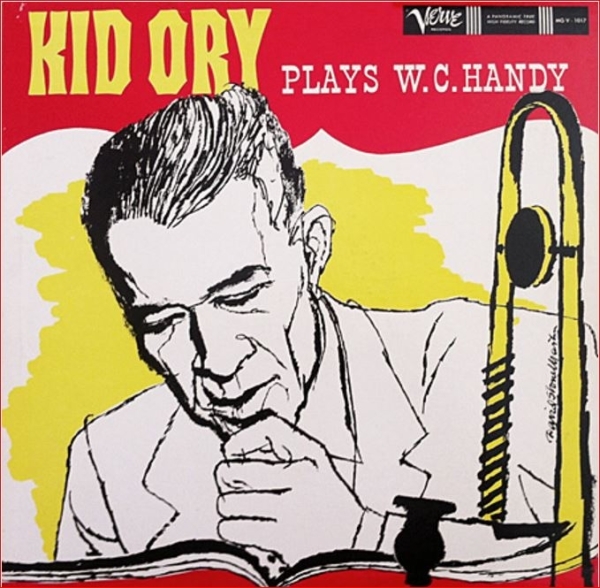 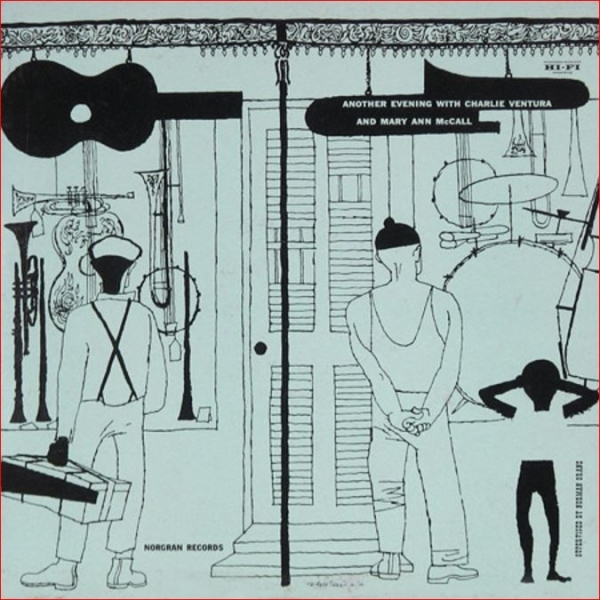 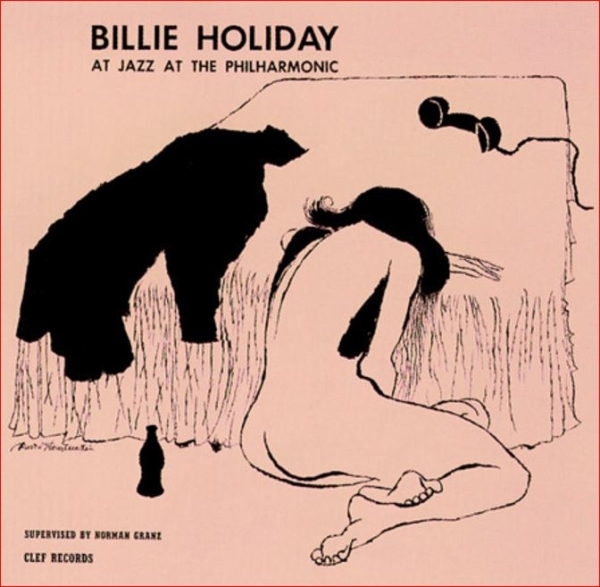 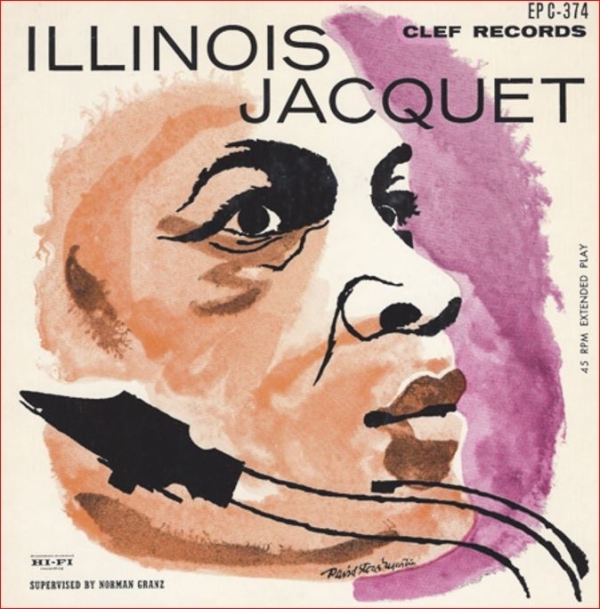 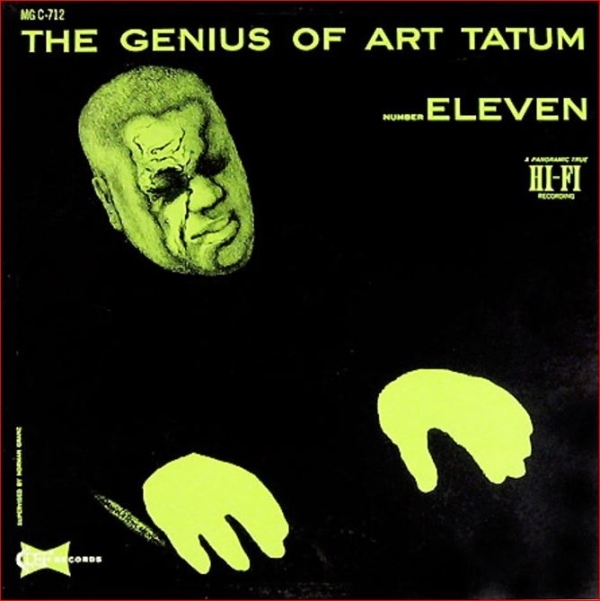 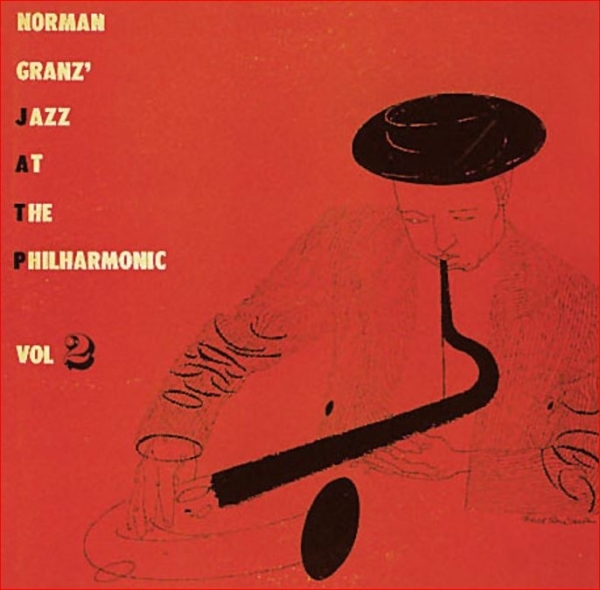 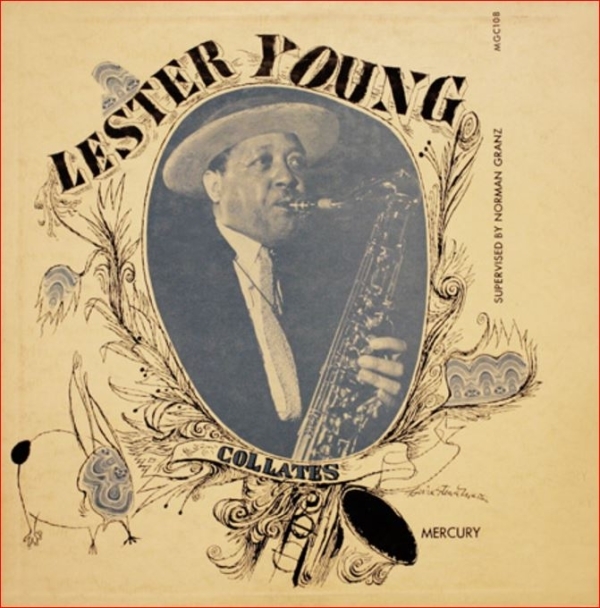 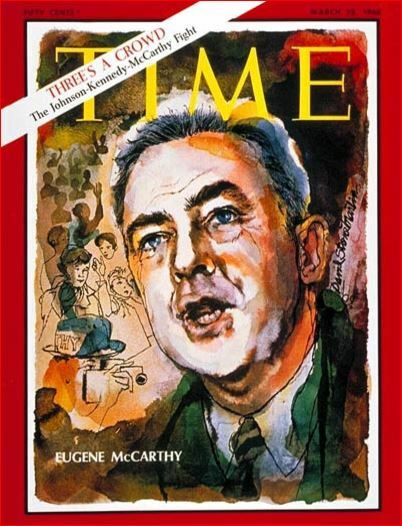 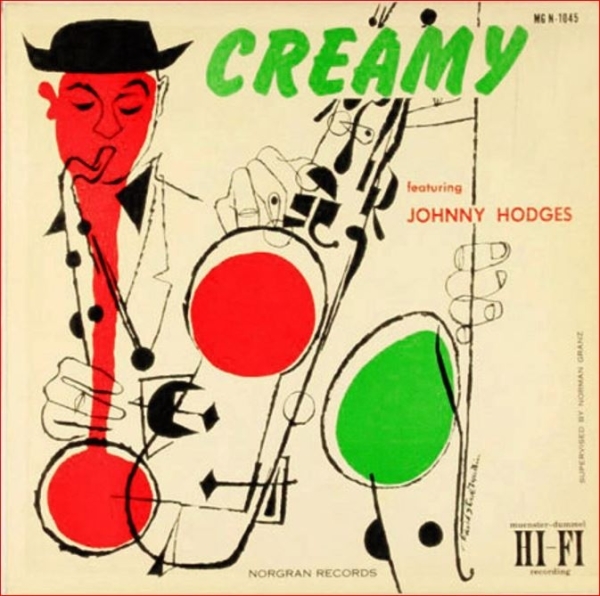 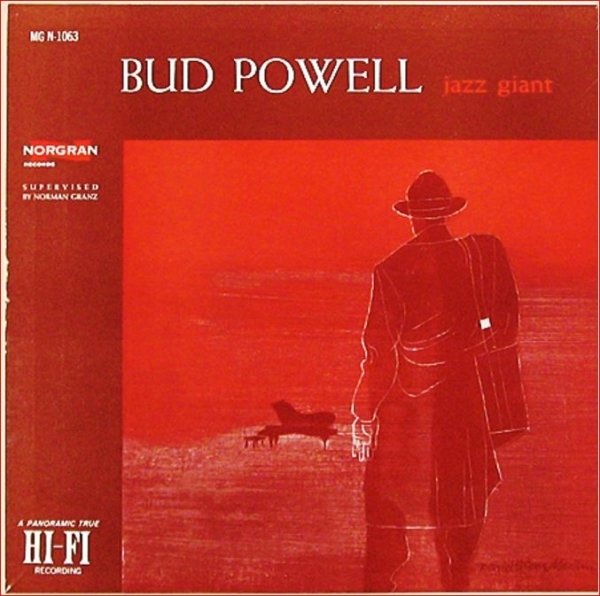 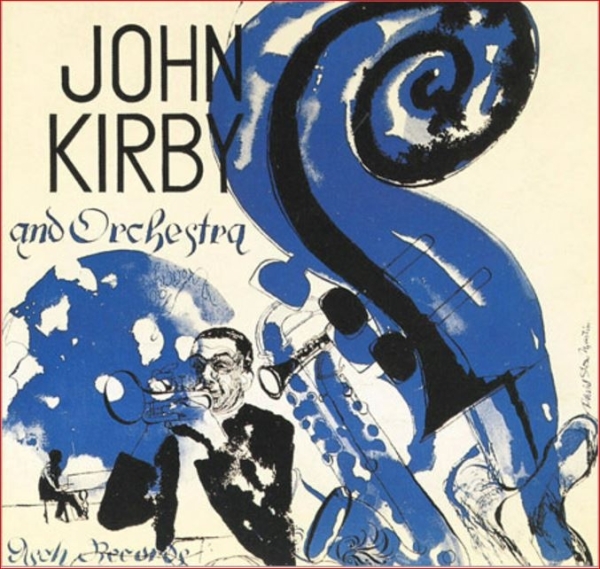 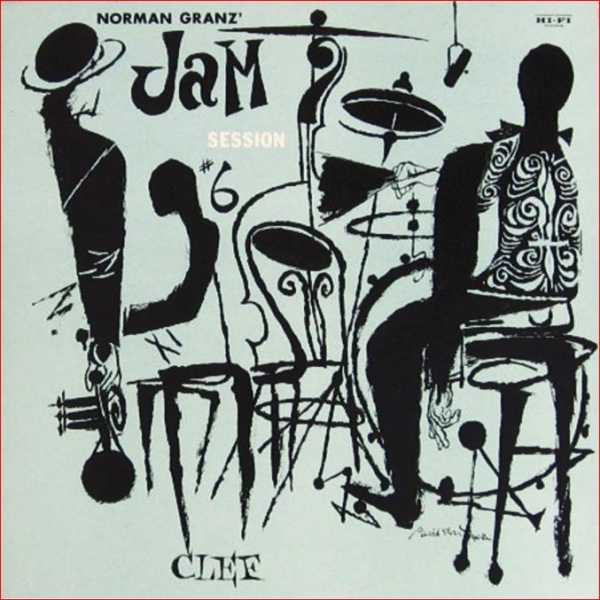 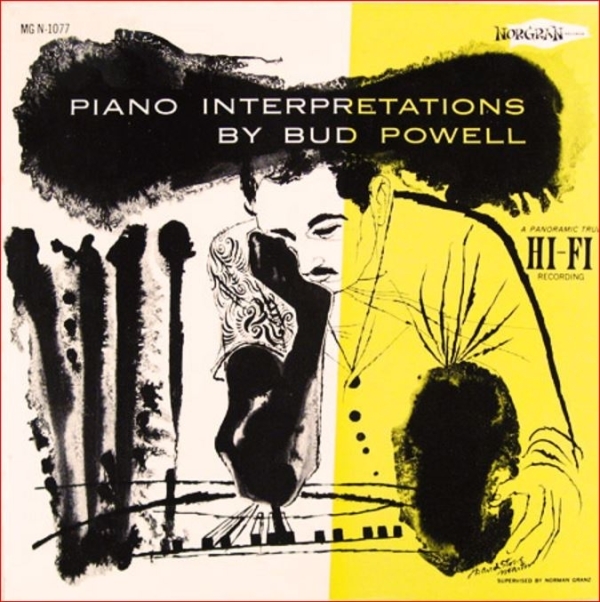 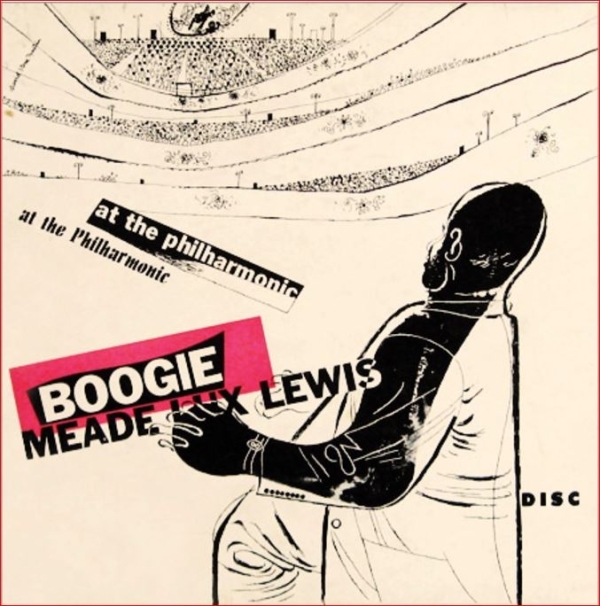 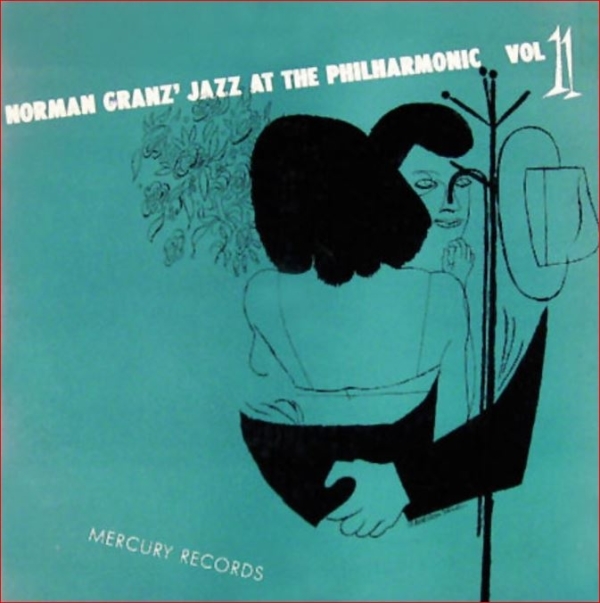 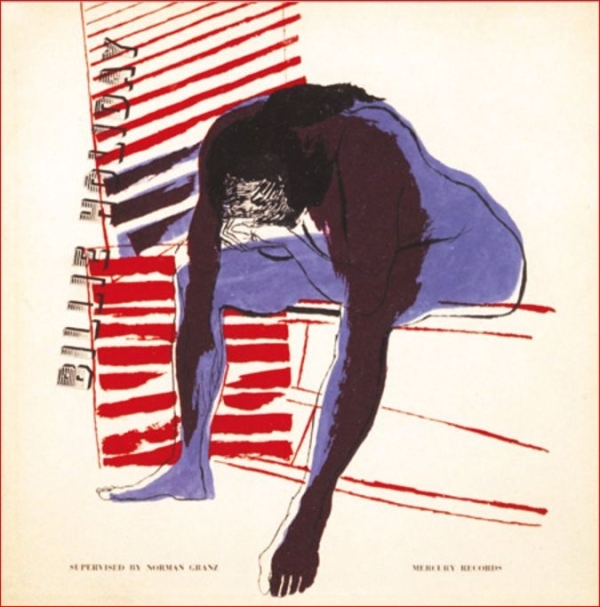 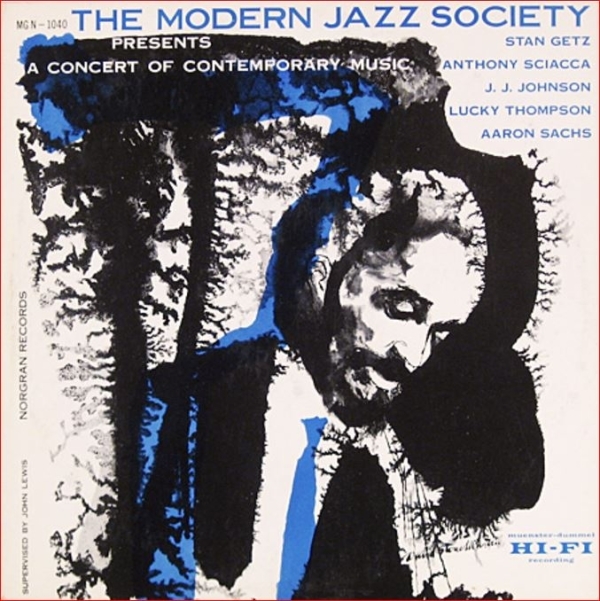 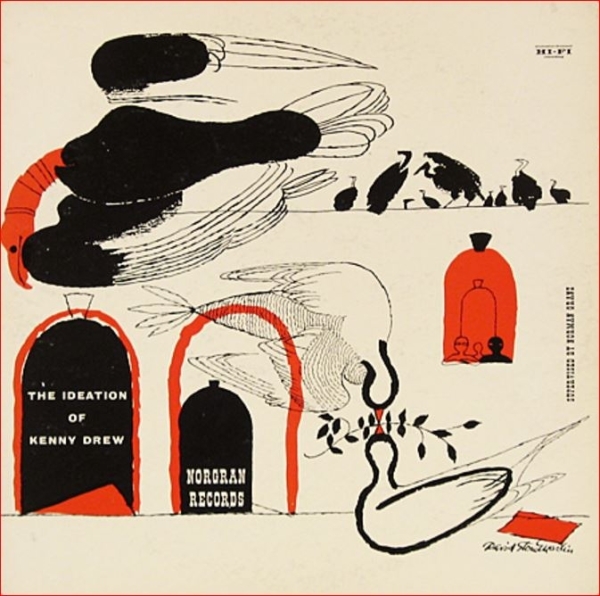 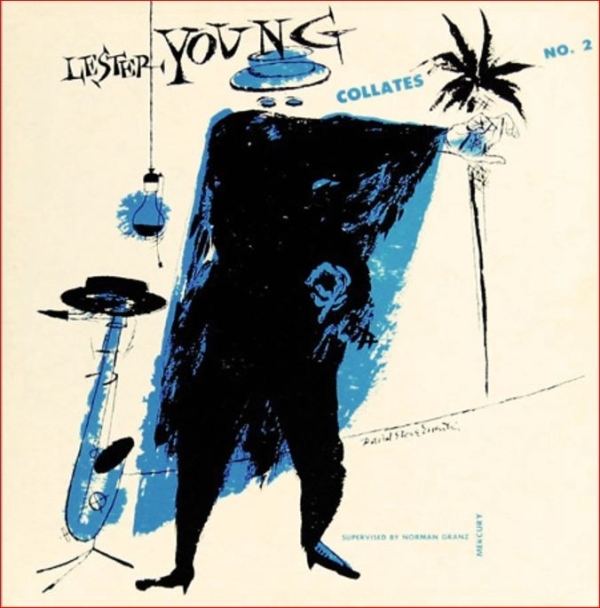 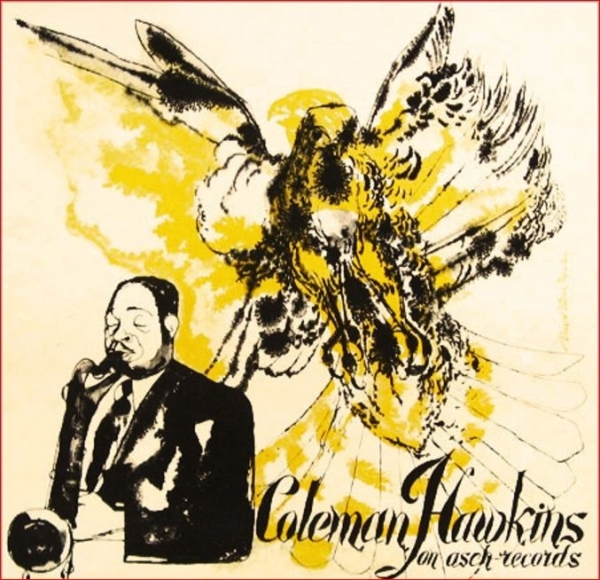 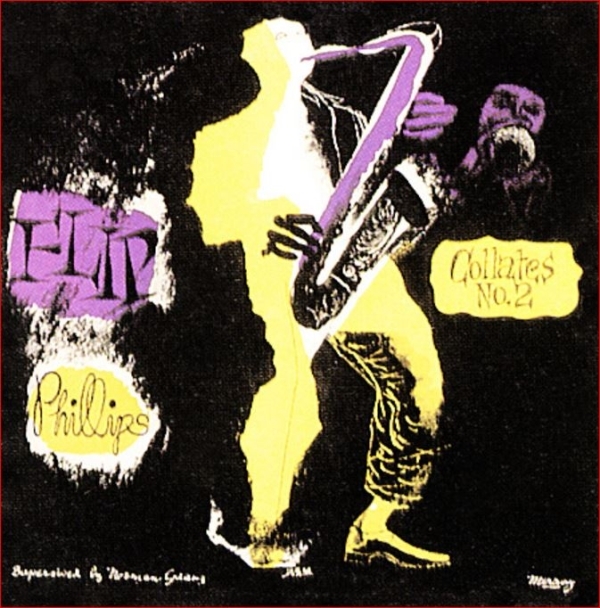 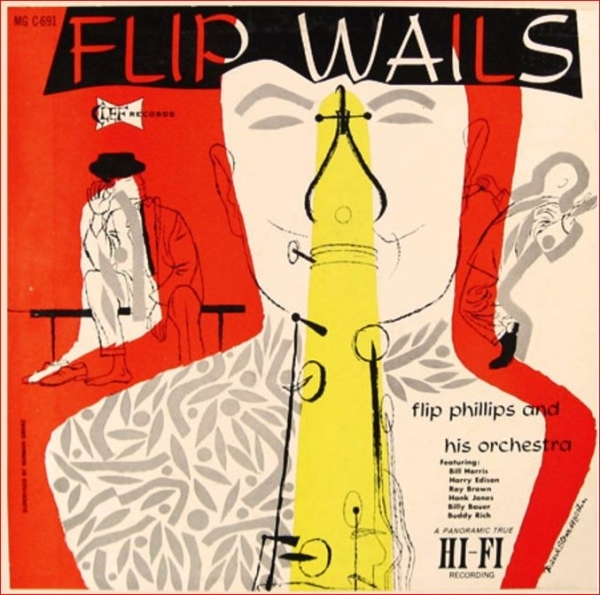 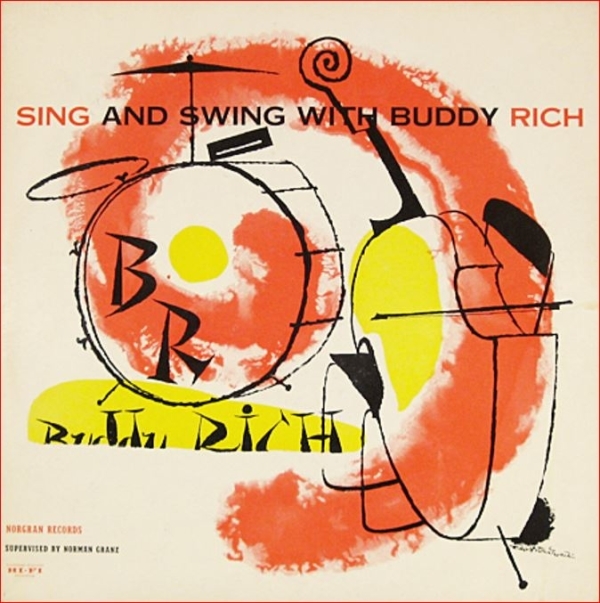 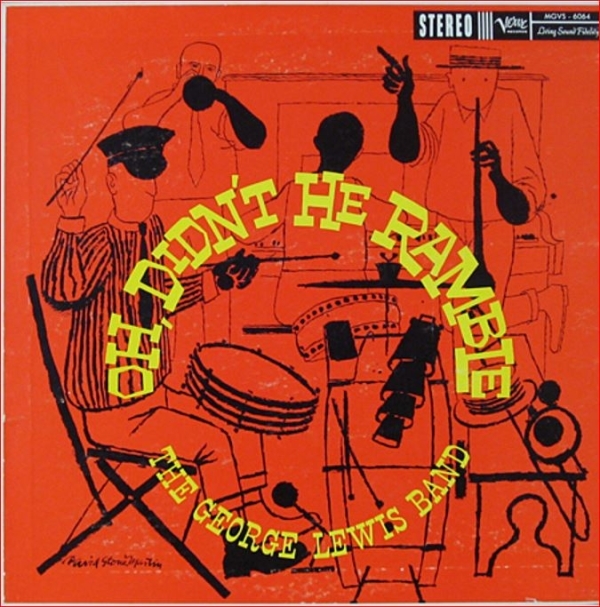 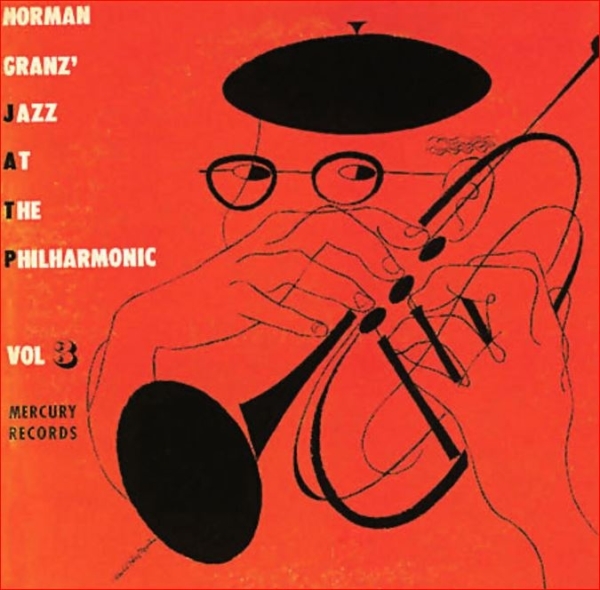 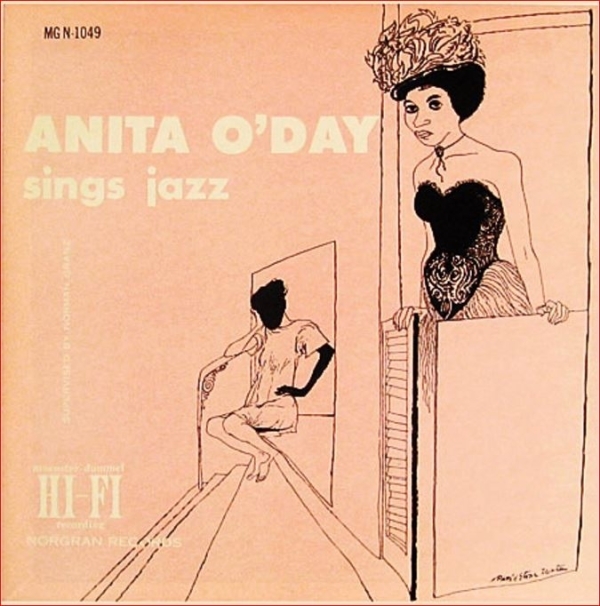 His primary influence was a “line artist” who also did LP covers – Norman Granz. 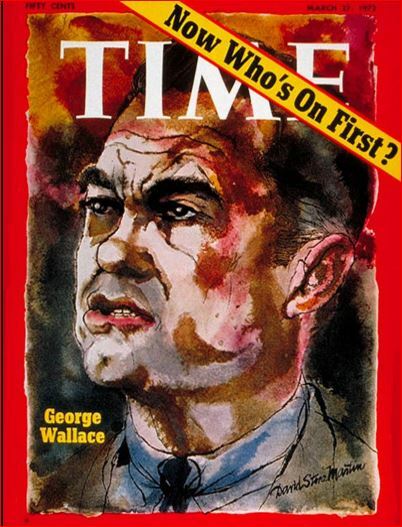 Stone passed away on March 1st, 1992. 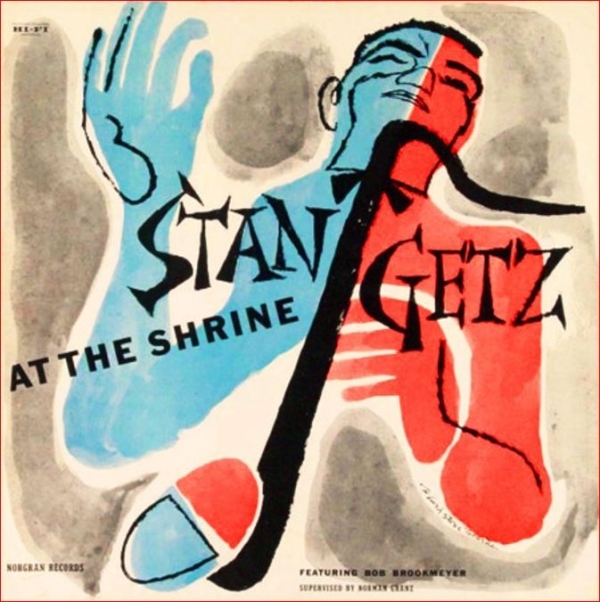 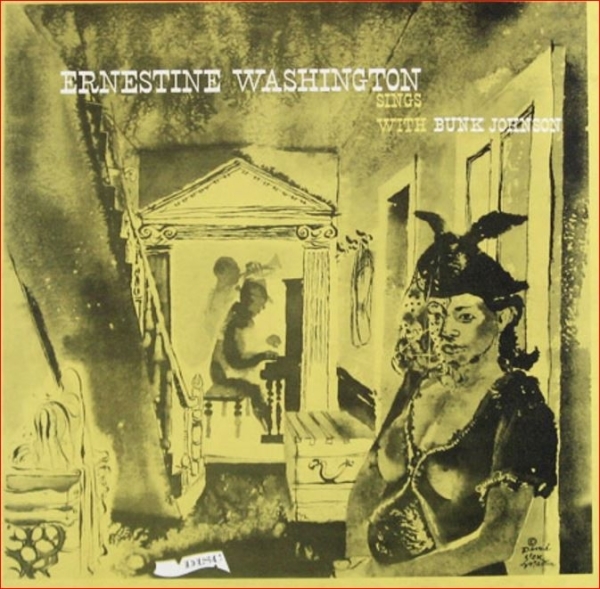 Following is a pictorial discography of many of Stone’s intriguing works of album cover art.